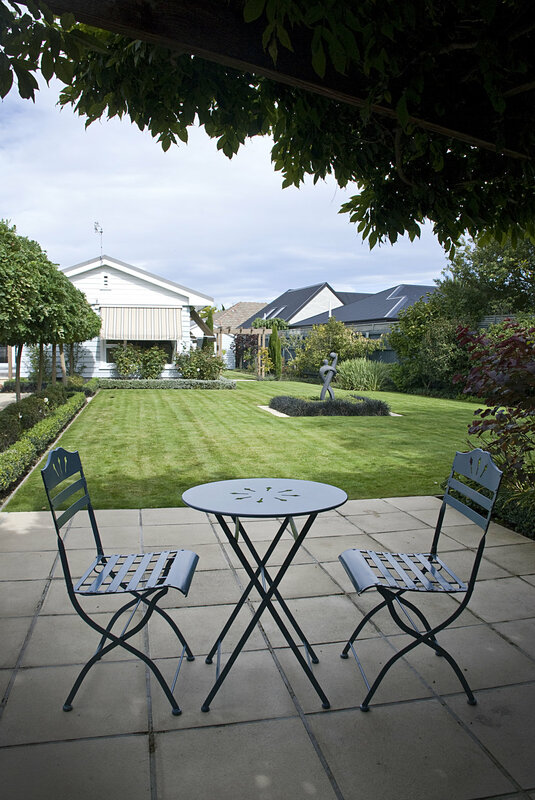 Choosing a landscape designer to shape and define your outdoor living space is an important decision. It's about knowing you'll be listened to, and feeling confident that the designer will take your input and combine it into the design process with her own aesthetic to create something that both surprises and excites you. 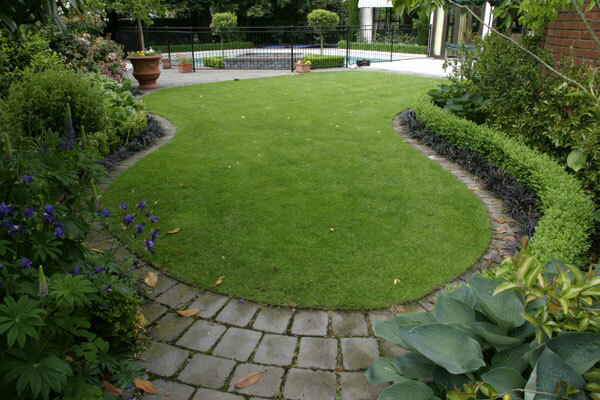 Read on to discover our approach to landscape design. 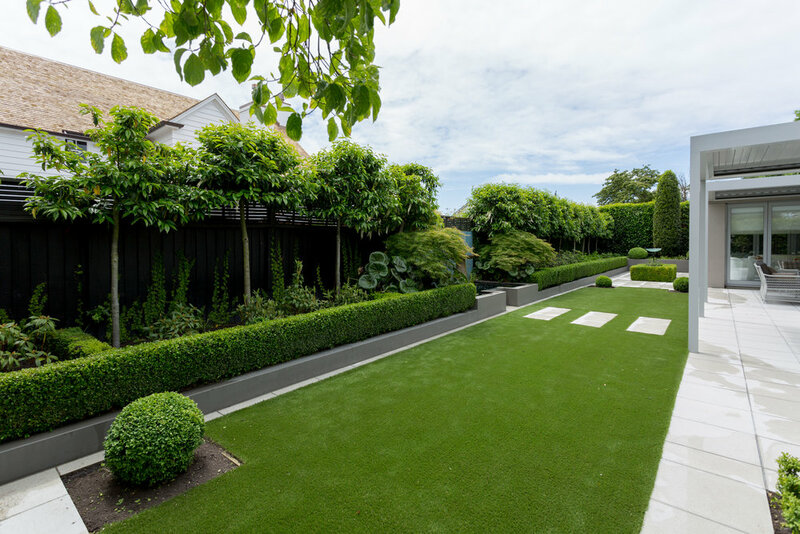 With over 30 years landscape design experience, our focus remains firmly on creating environments for our clients that fit seamlessly with their lifestyles and reflect who they are. 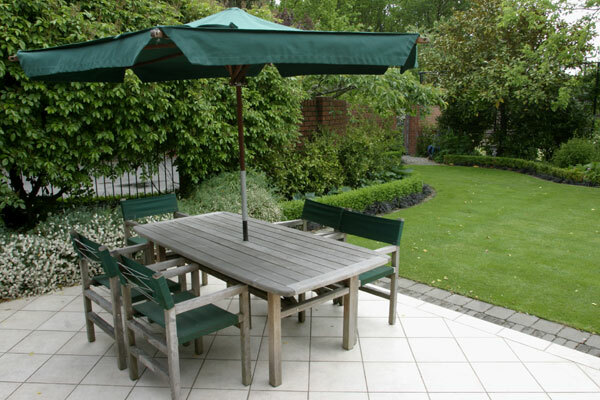 We take pride in designing outdoor spaces that our clients embrace and take ownership of. At the end of the design process we want you to feel happy with the whole experience. It's important to us that you feel you have been listened to and that we've successfully interpreted your landscape dreams. 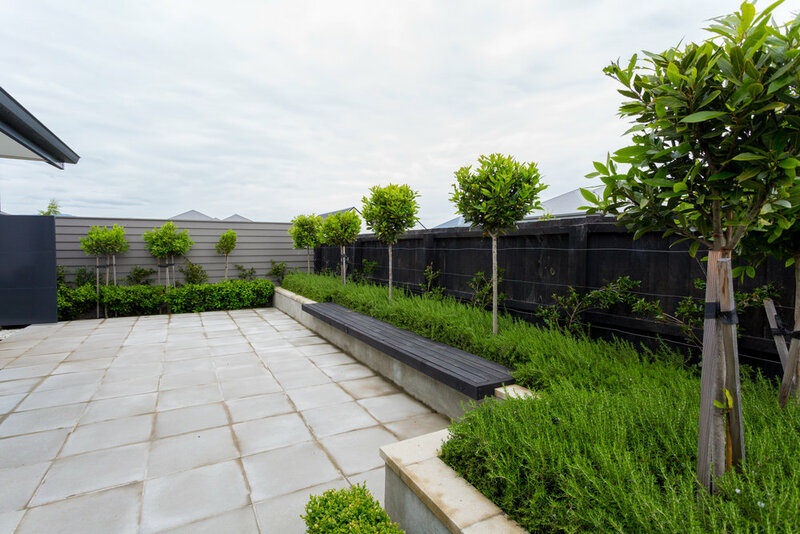 At Debbie Rimmer Landscape Design we understand the importance of the design and development of your outdoor space and how it impacts on the overall beauty of your property. Our design process always begins with a client consultation during which we learn about your ideas and dreams for the space to be developed and can discuss different landscape design possibilities. 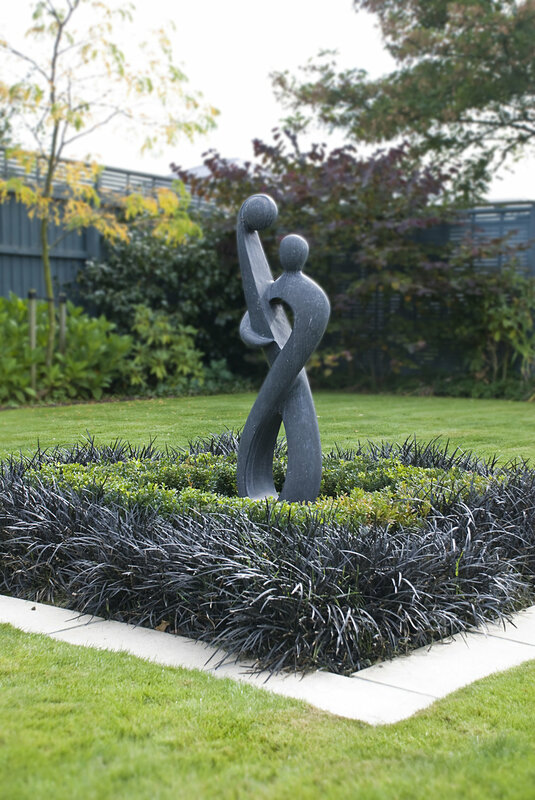 We're experienced in formal garden design, the design of contemporary outdoor areas, small gardens and expansive property landscaping. No matter what your requirements, we listen to your needs and preferences and then work towards the best result for you. For any of the services listed below, please get in touch.